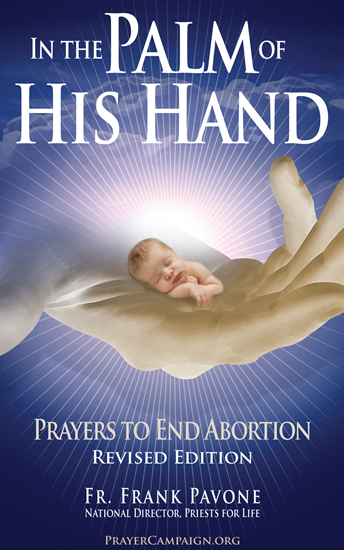 Sign up to receive our pro-life information and inspiration. Download and use material on this website according to these guidelines. Seen the movie, 'Unplanned'? What is the next step? WHAT IS PRIESTS FOR LIFE DOING? Pro-Life speakers available for dioceses, parishes, events.